What a positive start we have had to 2018! Dramatic changes have taken place in South Africa over the past two months, to the extent that we now have a new political landscape – and a fresh sense of optimism. Investor funds are flowing into South Africa, the international markets are viewing the country with much-improved confidence, and business is looking up. We no longer have to search for reasons for encouragement; reality is reason enough. A far more positive attitude to doing business is likely to have ripple effects across the country, which has the potential to lead to increased business activity. In the story below, independent analyst JP Landman shows that South Africans are unreasonably pessimistic, and that optimism would be far more appropriate. It might be news for our international readers, and us South Africans may not like to admit it, but it is true that we tend to be a little glum. It’s also true that the past few years have given us cause for anxiety. We have spent many long nights awake, feeling beset by uncertainties and planning for the worst. To our great relief, this anxiety is no longer necessary. At Dolphin Bay, we have spent considerable effort on building a strong foundation for sustainable growth. We will now have more opportunities to develop exciting new projects for our customers and within the industry. Our intention for the year is be more creative, adding more meaningful value to your business, to help you grow. We look forward to showing you that your faith in us has not been misplaced. 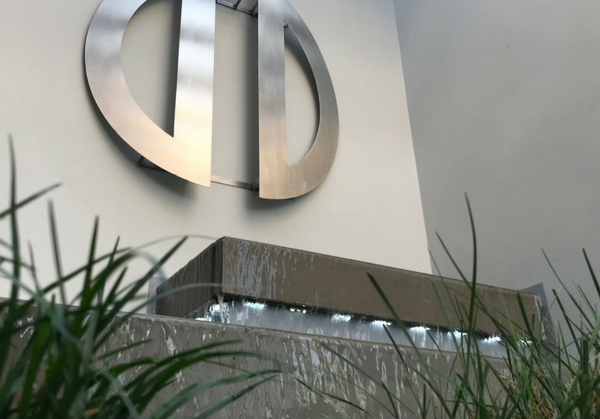 The story that we tell ourselves at Dolphin Bay provides us with a vision, and we do all we can to live up to this vision. Implicit in this is the understanding that our thoughts determine who we are, and the reality around us. We continue to dedicate our thoughts and actions towards creating a positive reality, one that creates opportunities for the optimal growth of your business and ours.